We’ve reached a tipping point in the adoption of the cloud. Concerns over cost, security and other issues are going away as leaders like Microsoft develop proven applications for businesses across industries. Microsoft, Amazon, IBM and other tech giants are all posting year-over-year gains of 30%+, a strong indicator of where technology has moved and where it is going. Distributors who expect to sustain growth in the coming years can’t afford to ignore that, and to let the opportunity to put cloud technology to use for their customers pass them by. The ability to combine data from ERP, CRM, and office productivity apps like Office 365 results in unprecedented visibility into your business’s operations. Distributors’ data can also be combined with data from outside sources such as weather and traffic data. Access to technology like machine learning and bots, which would be far more expensive and difficult to manage internally. This translates into more robust forecasting, product recommendations and dynamic pricing models, among other benefits. The capacity to store documents and serve high volumes of data such on-demand videos at scale without the additional capital investment in storage. Without a cloud-based technology backbone, it will be more difficult for distributors to leverage new categories of technology, such as advanced analytics, machine learning, the Internet of Things or distributed ledger solutions now possible with blockchain (behind cryptocurrencies like Bitcoin). These all have potentially industry-changing applications in industrial markets. Put them to use today to provide the omnichannel experience your customers are looking for. Identify which cloud technologies could make a real business impact for your company in 2019, and build a plan to prioritize investment in these. And then identify the right cloud-ready ERP and CRM foundation, select the right partner with deep industry and technical expertise, and engage experts to continually improve your business processes. Learn more. Matt Petersen is a Senior Director of Industry Solutions for ENAVATE and has spent his entire career in the enterprise software industry. 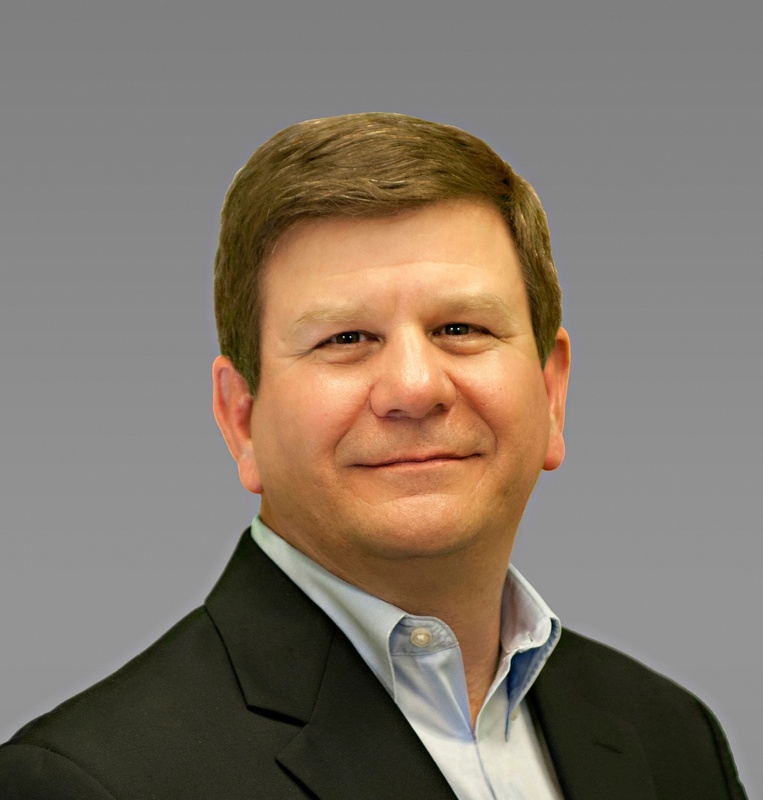 Matt was a founding member of the SAP for Wholesale Distribution Industry Business unit and in 2014, he joined Microsoft to lead the U.S. Dynamics Retail and Wholesale Distribution Industry practice. Matt has a Bachelor's Degree in Economics from the University of Illinois in Urbana - Champaign and a Certificate in Distribution Management from Texas A&M as well as a Certification from INSEAD in Business Strategy and Financial Acumen.